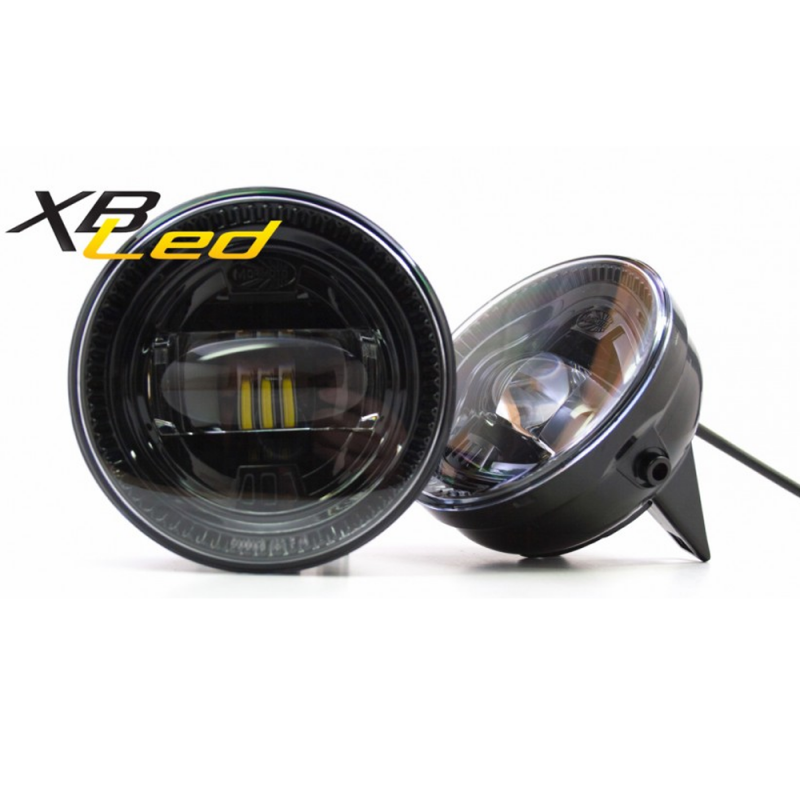 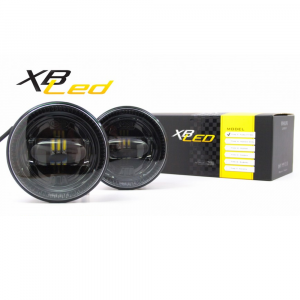 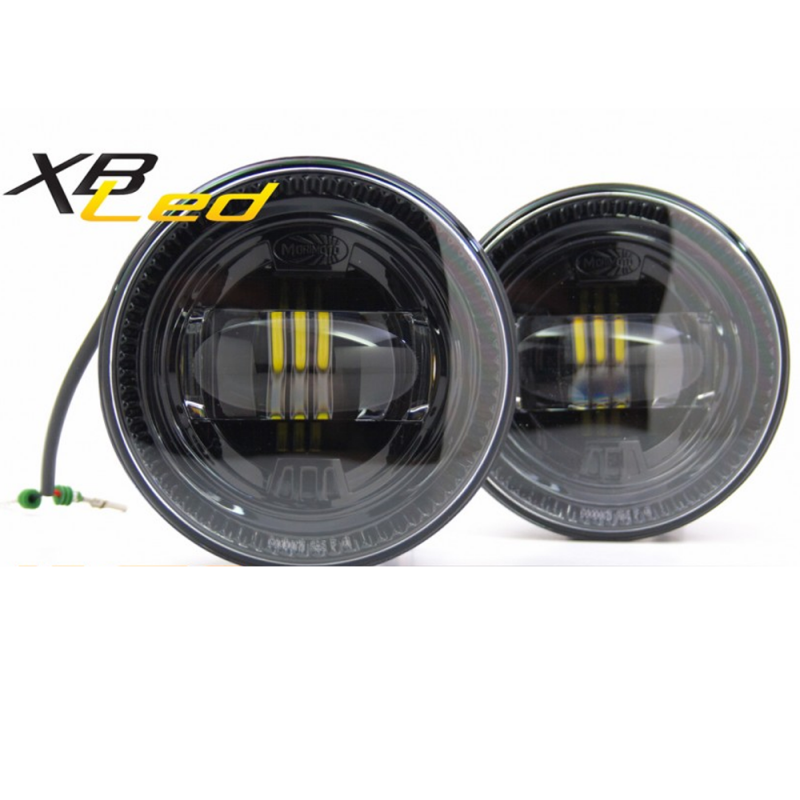 This all-inclusive Morimoto XB LED fog light kit is designed specifically for 2007-2014 Ford F-150, 2007-2015 Ford Expedition, & 2008-2011 Ford Ranger models. 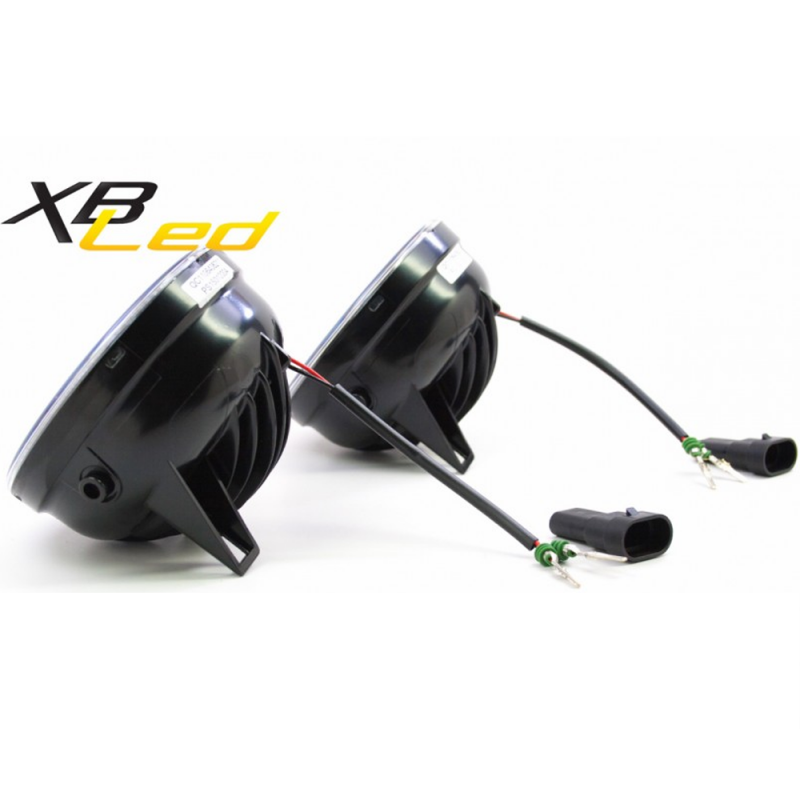 Replaces Ford part #'s AL1Z-15200-BCP, BL3Z-15200-ACP. 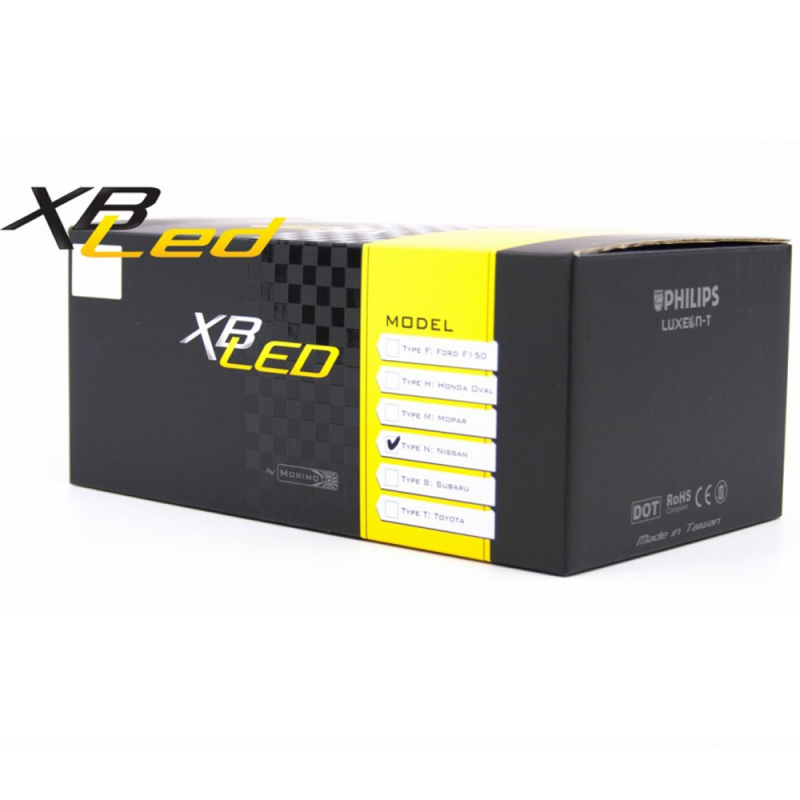 Replace Ford part #'s AL1Z-15200-BCP, BL3Z-15200-ACP.